Dr. Meylor is a Full Family Chiropractor in the La Vista and Papillion community. Dr. Meylor treats expecting mothers, newborn babies, infants and children of all ages for numerous reasons ranging from Chronic ear infections, sleep disturbances, acid reflux, latching problems, and bedwetting to wellness chiropractic care. 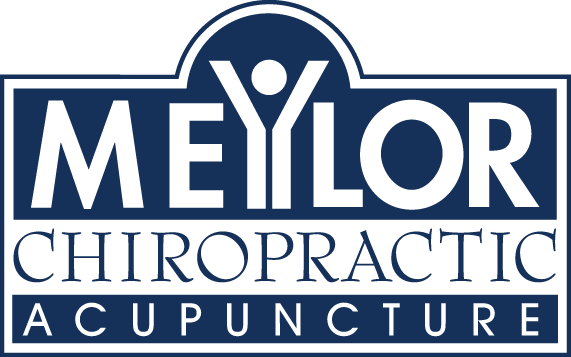 Dr. Jonathan Meylor is a 3rd generation Chiropractor with over 30 Chiropractors in his family. His family has several lifetimes of experience treating the Chiropractic needs of others. This extensive network helps guide him to provide the best possible care to his patients. Call (402) 884-4790 for a free initial consultation! We strive to give our patients the very best chiropractic care available. We work hard to offer the most up-to-date chiropractic services. We want you to walk out of each appointment feeling better than when you walked in. 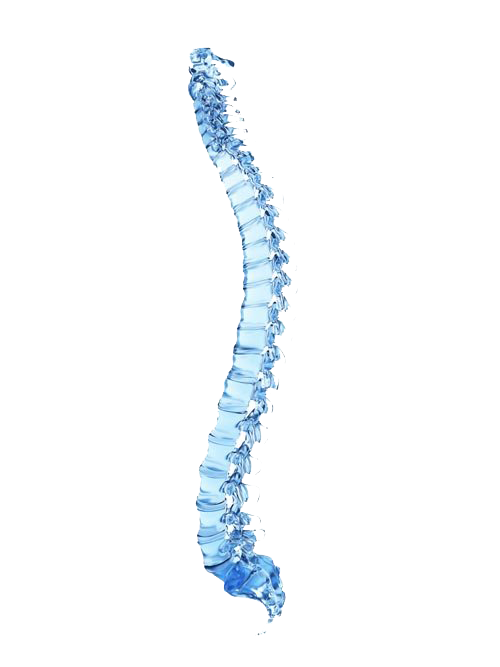 I was skeptical about going to a chiropractor because of the stories I have heard of many expensive treatments that do not help and worse. 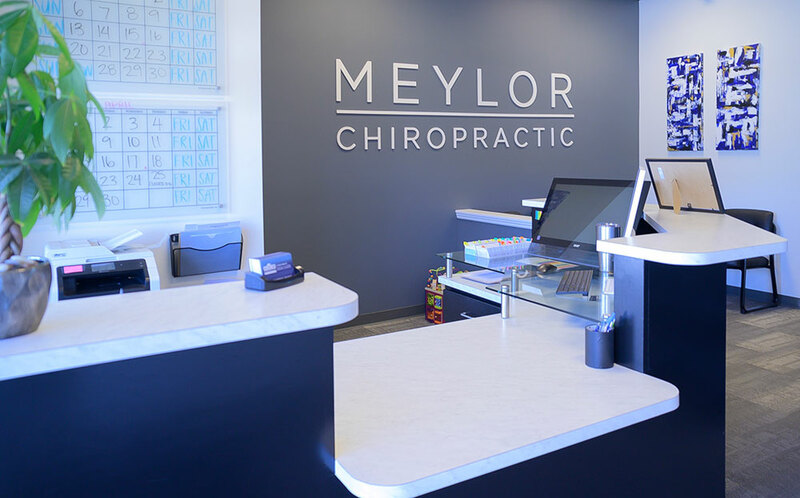 After a doctor suggested I see a chiropractor, I knew I would see Dr. Meylor because I knew I could trust him based on several recommendations from mutual friends. He works efficiently, is genuinely interested in helping his patients and is very knowledgeable. He is what all providers should be . Dr. Meylor is an excellent chiropractor. He has a very caring method that is not the typical cookie cutter approach that other chiropractors use for their patients. He respects and treats you as a person and always has your wellness and care in mind first and foremost! This place , is amazing the other chiropractic places just try and take my money this one on the other hand helped my bad back out in just two weeks I love the staff very friendly I would suggest this place to anyone. We LOVE Dr. Meylor. We see him pretty much every month and even our kids get regular adjustments. He is kind, personable, knowledgeable, brief, and gets the job done. We always feel great and he resolves issues and I would highly recommend him! At Meylor Chiropractic, we offer a variety of services to care for your body.